Good news – you can take your dog touring with you. 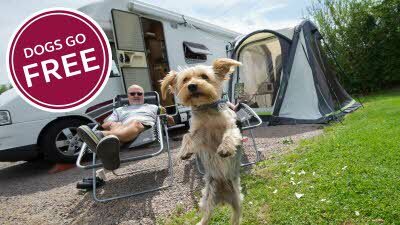 All Club sites allow dogs at no extra cost. When you arrive with your dog, site staff will give you a leaflet all about how your dog must behave while staying on the site. 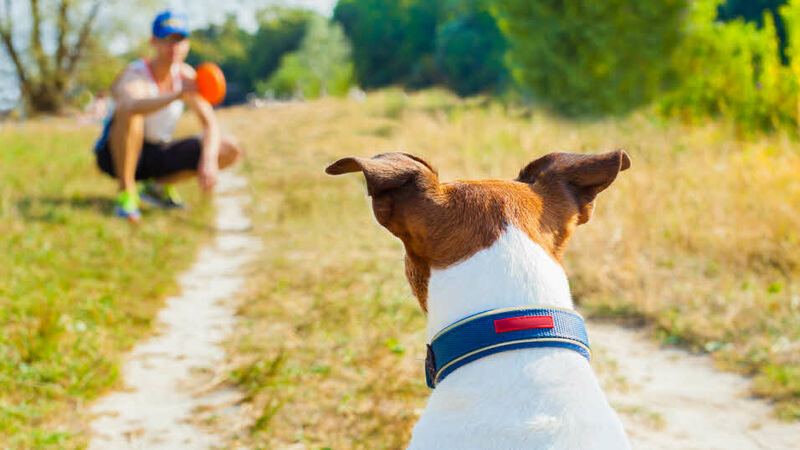 Many of our sites have a dog walk on-site or very nearby, making them a great place to stay for both you and your dog. You can use the facilities filter on our Search & Book tool to find the site that’s right for you and your pet.